More than 40 years working to provide the best solutions in lighting through innovation in products and technologies. Complete lighting solutions, Wireless Remote street lighting CMS systems , connectivity or interoperability. Find here everything you need. 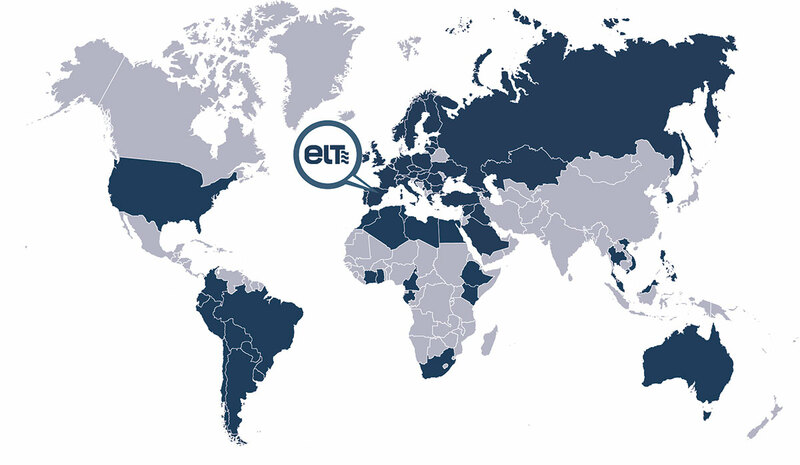 Born 40 years ago from a family company with a clear industrial vocation, ELT is leading its technological evolution to a new approach in the lighting industry, where concepts such as connectivity or adaptability open a new scenario of business models.